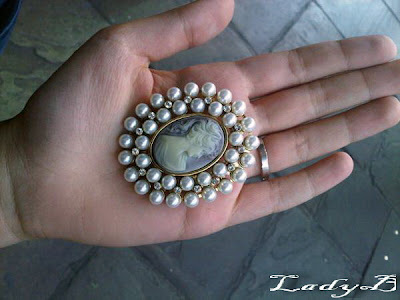 Dearest Aya snapped me those pictures of Cameo Brooches she found at the Apple Market, Covent Garden ! 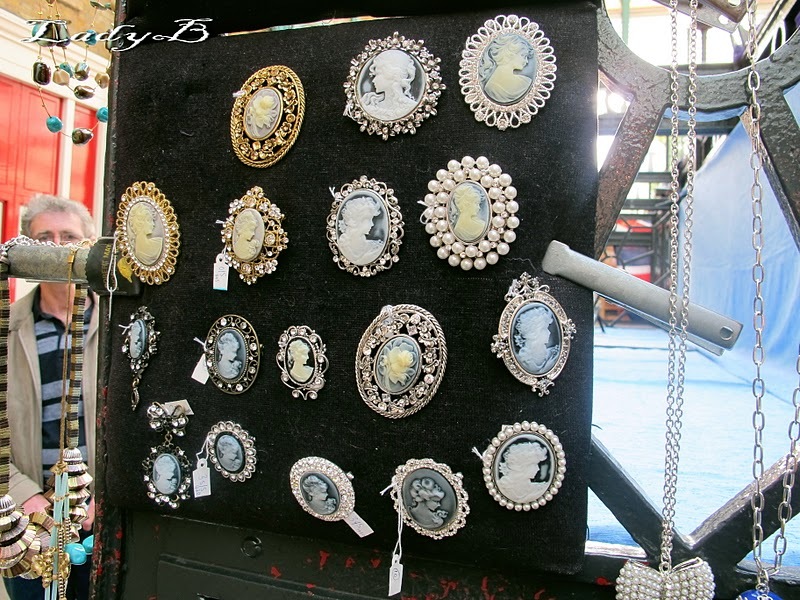 She says the minute she saw them it immediately reminded her of me, isn't she the sweetest? 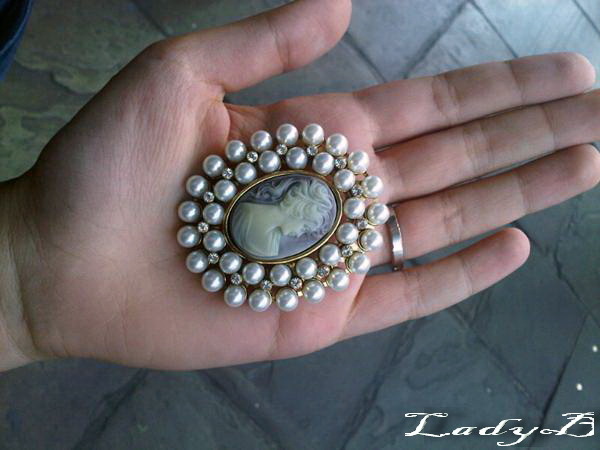 Check out how delicate and well made it looks, such a timeless piece no? 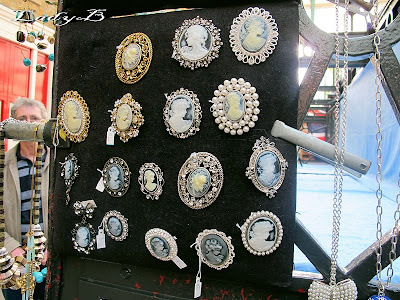 Which made me remember that I got an enormous stock of mutli colored cameo which I got from London and Etsy few years back, was planning to turn them into bib necklaces and rings but never went around this idea . Maybe its time to actually go ahead and see what comes outta of it ? 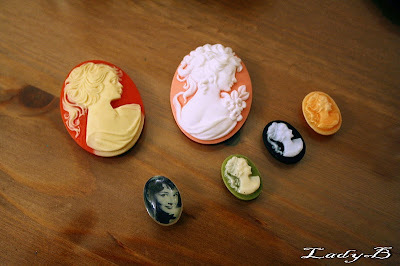 I love love Cameo, any idea where I can find something similar in Kuwait? Cameos addict right here! I love them!